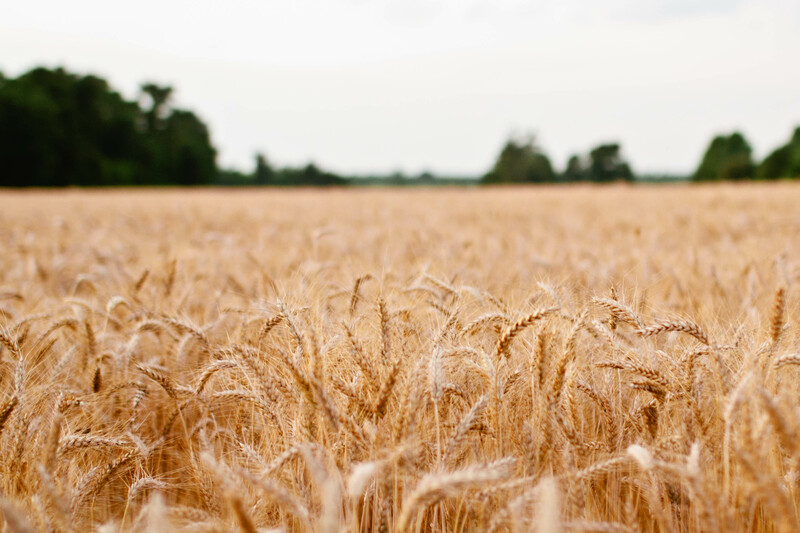 AUSTRALIA’S wheat exports in November totalled 319,537 tonnes, down 21 per cent from the October figure of 406,417t, according to the latest shipment data from the Australian Bureau of Statistics (ABS). In the bulk market, Malaysia, Japan and Kuwait were the biggest customers, while in containerised exports, Myanmar accounted for more than half of the monthly total. ABS data showed Indonesia took an unusually small amount of wheat at 2531t in bulk and containers combined, which is a likely indicator of its use of Black Sea wheat in the November-shipment slot. Table 1: ABS bulk wheat export data for September, October and November 2018.